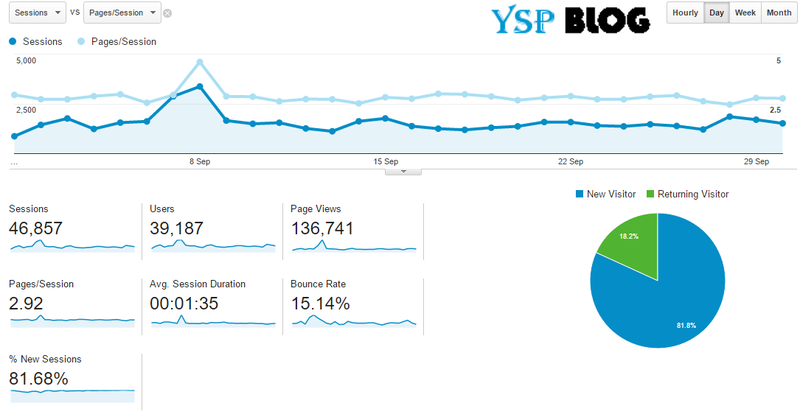 YSP Blog which was initially started as Yureka Support Page back in December, 2015 after the launch of first YU device Yureka as a companion and guide for the all YU devices. 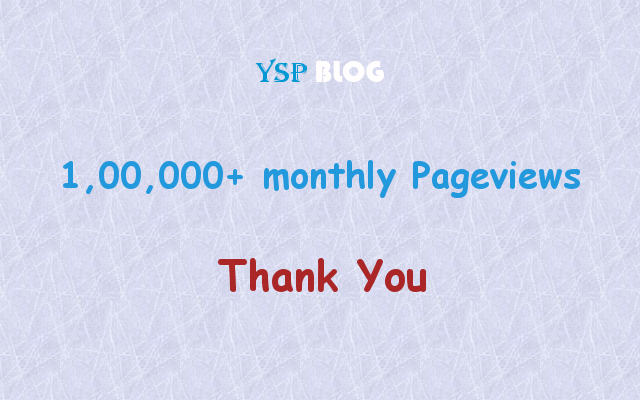 We have come across a long way since then with our website crossing the 1,00,000 monthly page views mark for the first time last month and it wouldn't have been possible without you guys, so Thank You times a 1,00,000. If you saw some recent name change on our FB Page or Google Plus, it was to avoid confusion regarding the official YU Support. We are no affiliated with YU in any way. Though we are dedicated towards providing up to date information related towards YU device and we will always do so, nothing has changed in that regard. More about our visitors base see the info-graphics below. In terms of mobile users 88% uses Android based Smartphone. In case of Age-Group more than 60% users are 18-24 range. We would also like to note that we do not use paid search hence all our visitors are intentional or from Social Media. To celebrate we will be bringing back #YSPContest soon. Details will be shared later. Also we would like to add more interaction from our visitors so we are once again inviting you to work as a contributor for our blog.